Maruti Suzuki Ignis is the latest addition to its Nexa lineup of cars. The price of Maruti Suzuki Ignis ranges between Rs 4.59 lakh and Rs 7.80 lakh (ex-showroom, Delhi). 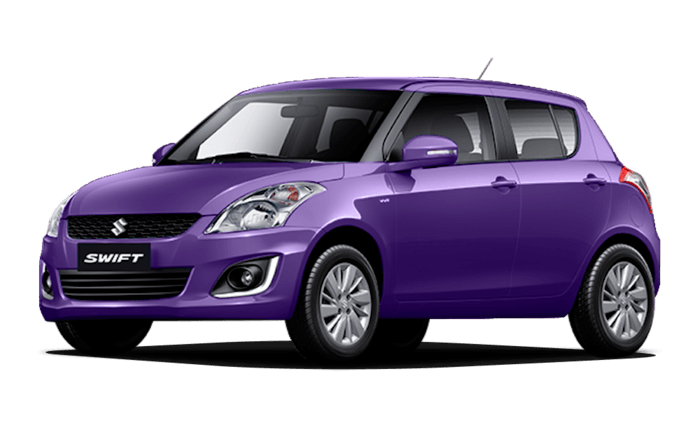 This car is available in four variants - Sigma, Delta, Zeta and Alpha. 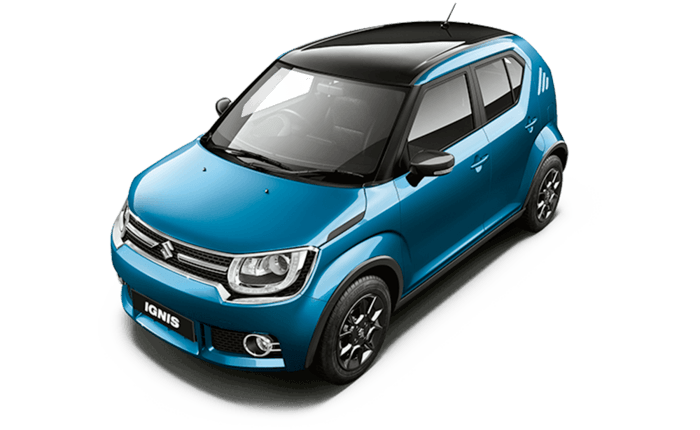 Maruti Suzuki Ignis comes with two engine options including the 84PS 1.2-litre K-Series petrol and the 75PS 1.3-litre DDiS190 engine. 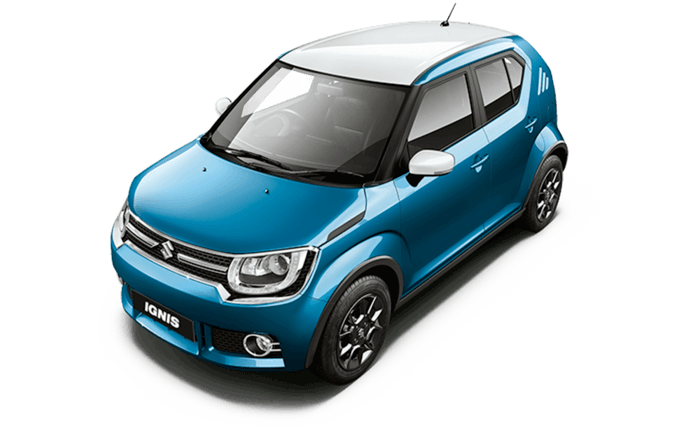 Both engines come with a 5-speed manual or a 5-speed AMT. 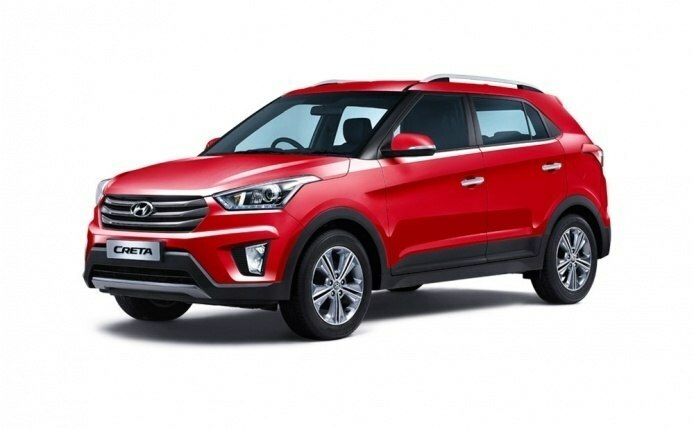 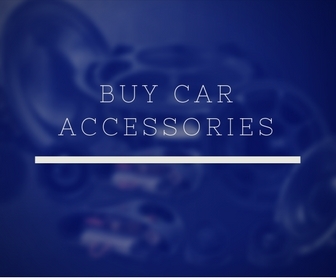 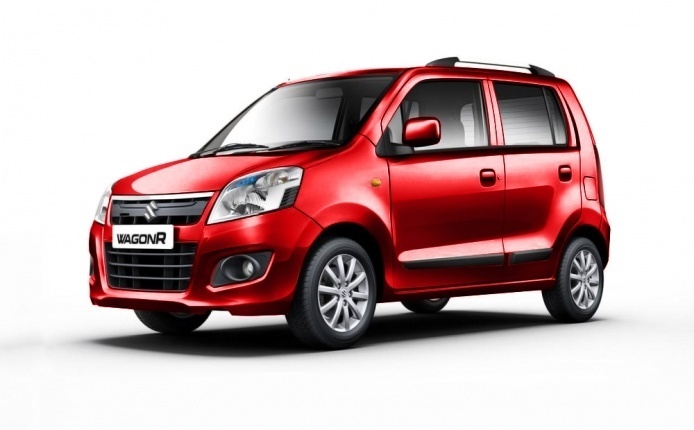 It claims to be first in the segment with LED headlamps and DRLs, dual-tone color schemes. 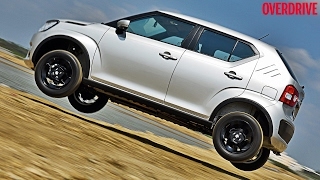 It also has 15-inch alloy wheels. 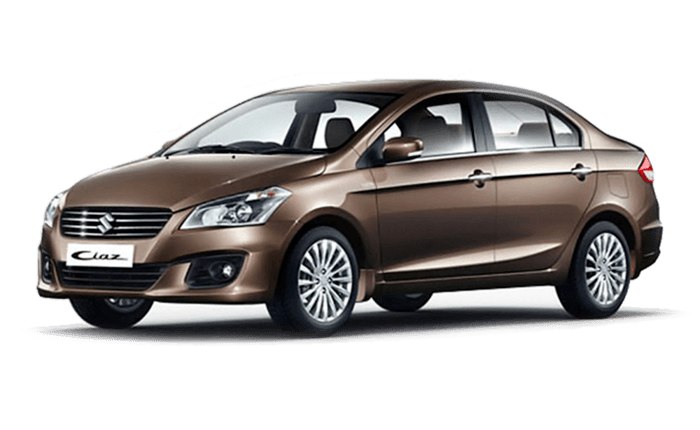 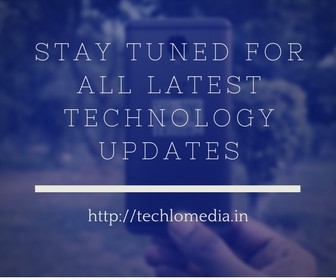 The car has a 7-inch touchscreen floating display that also works as a display for the navigation and for the reverse camera. This is the list of Maruti Suzuki Ignis variants and price of Maruti Suzuki Ignis variants in India. 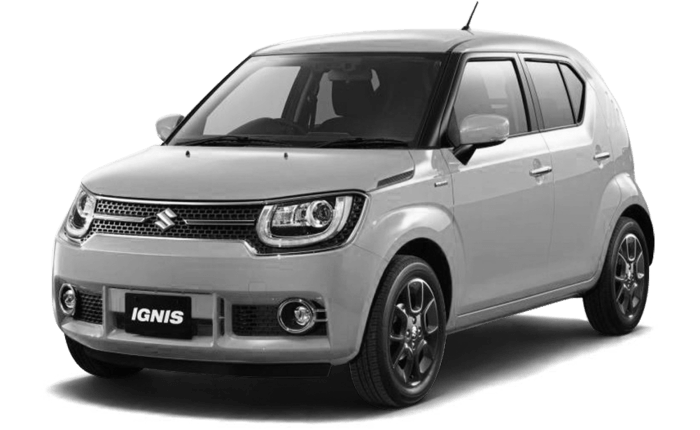 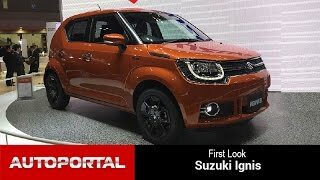 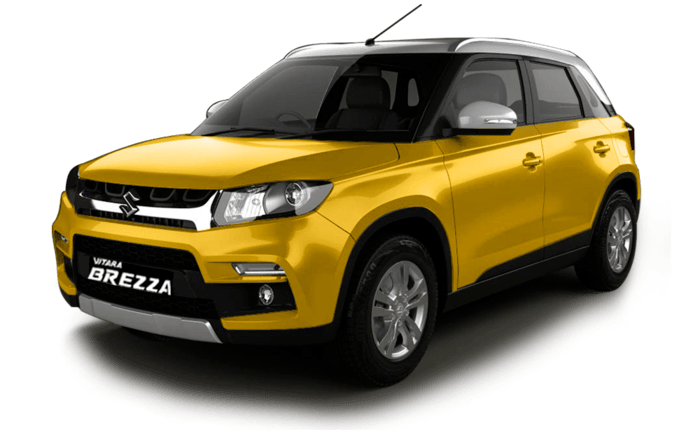 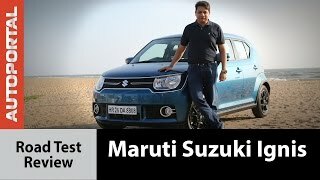 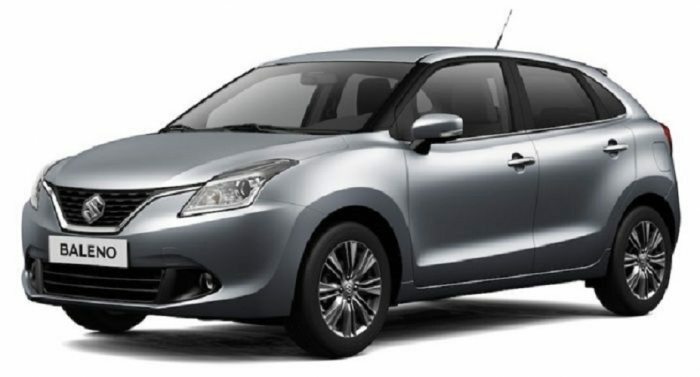 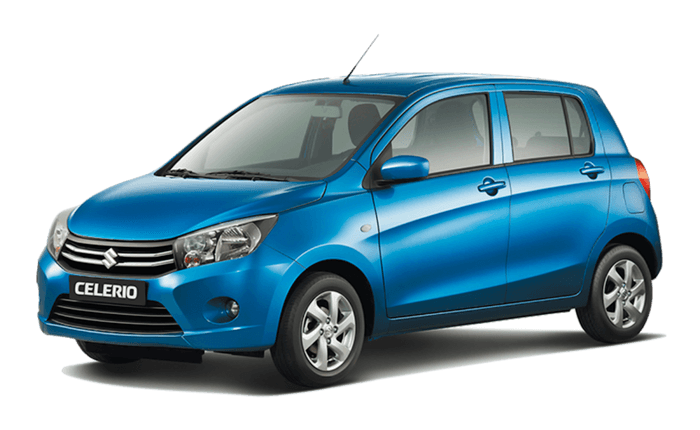 See Maruti Suzuki Ignis Price in India.